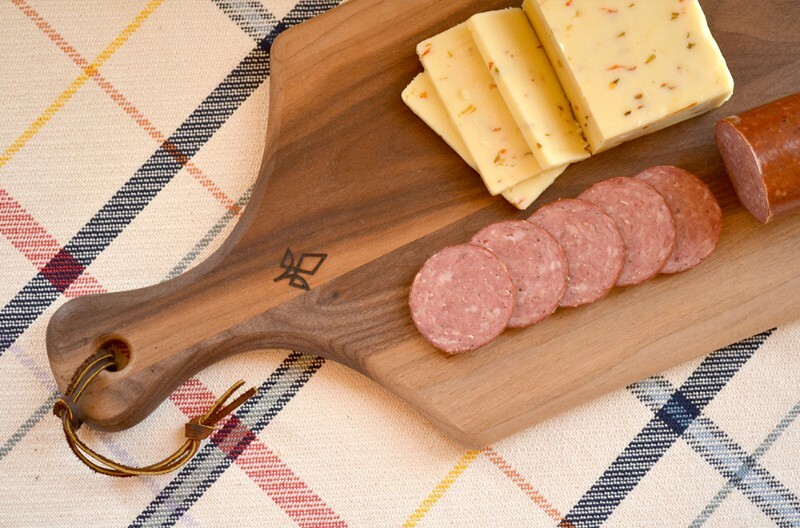 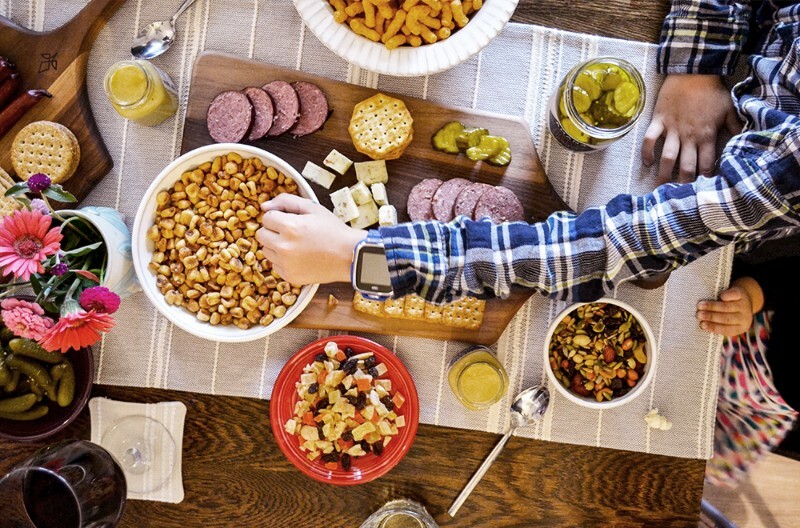 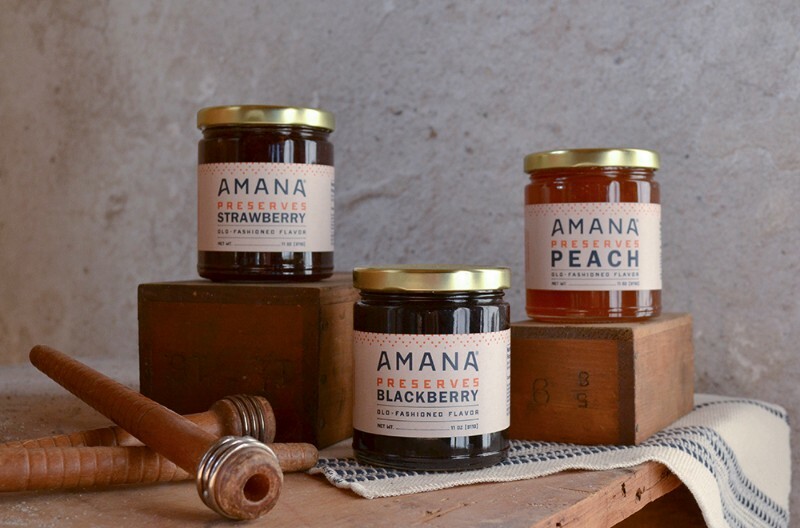 The tradition of the Amana Meat Shop & Smokehouse began when the seven villages were a communal settlement and families enjoyed meals together in kitchen houses. 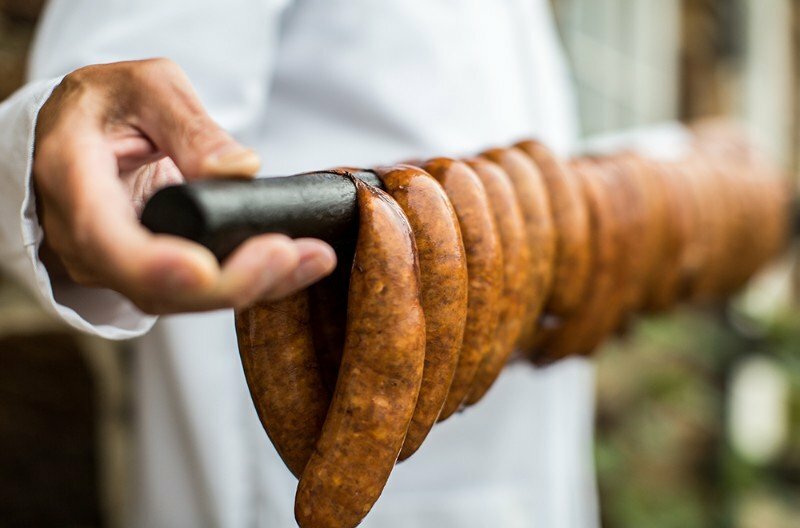 Each village had its own smokehouse and meat shop where ham, bacon, and sausage were cured the old-world way with long-held recipes and a commitment to quality. 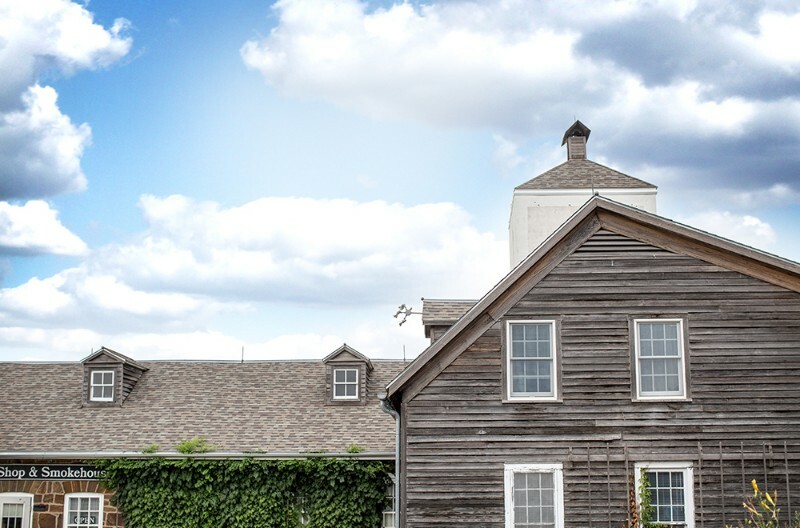 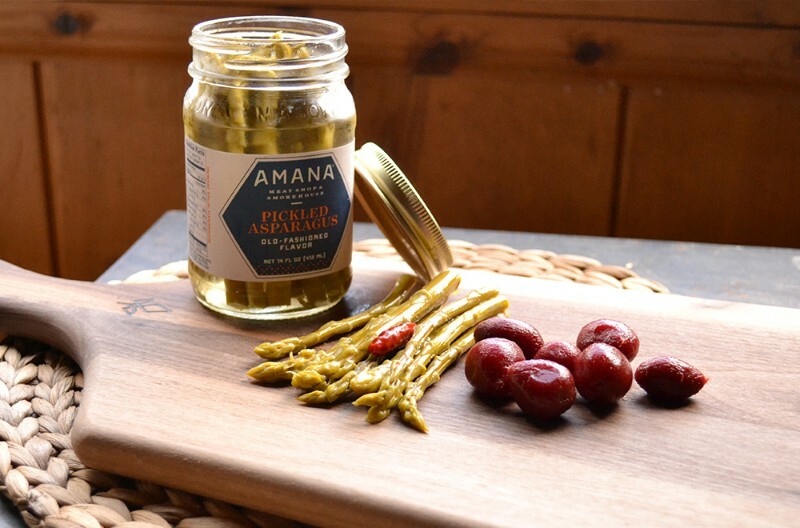 Today the tradition continues, each year thousands of visitors come to Amana to visit our historic shop, sample our products, and take home the flavors of another century. 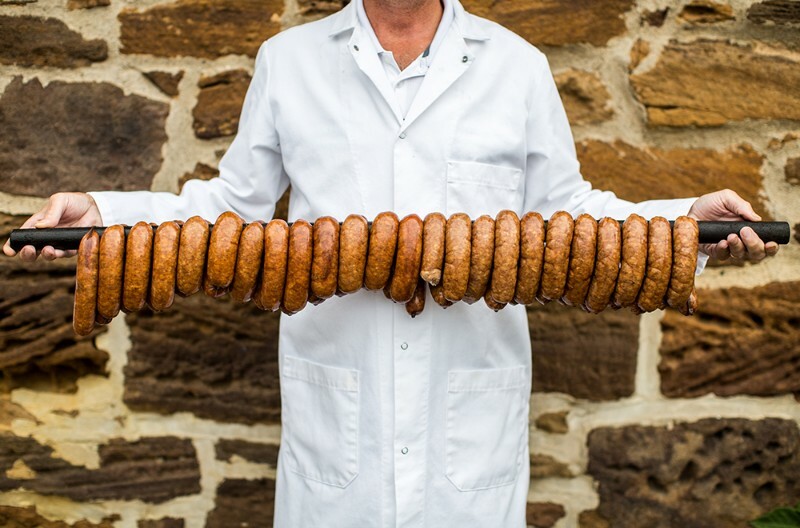 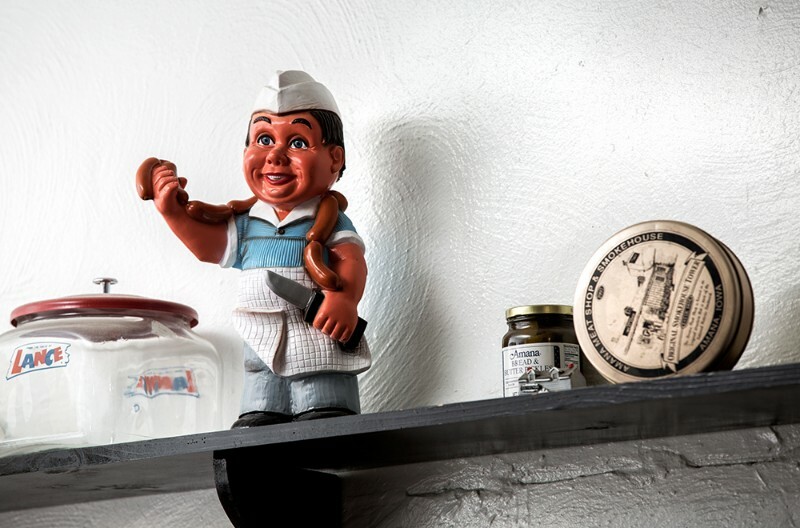 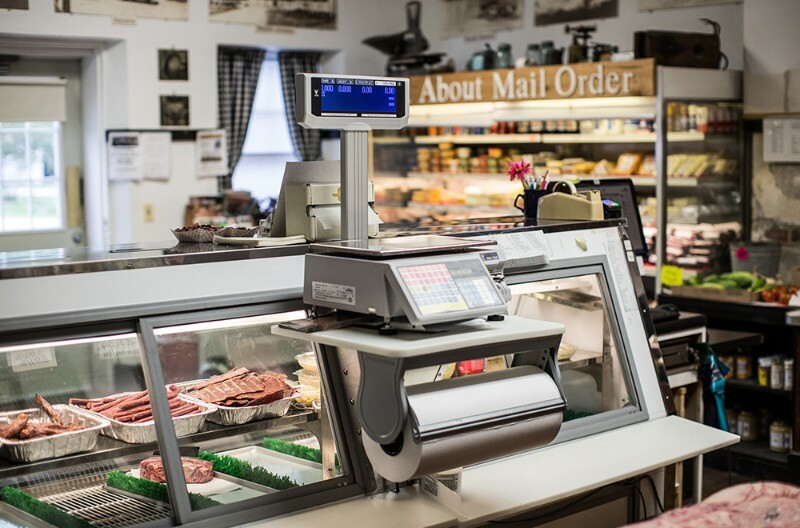 Enjoy the personal service and great selection of mouthwatering steaks, chops, and bratwurst from our fresh meat case. 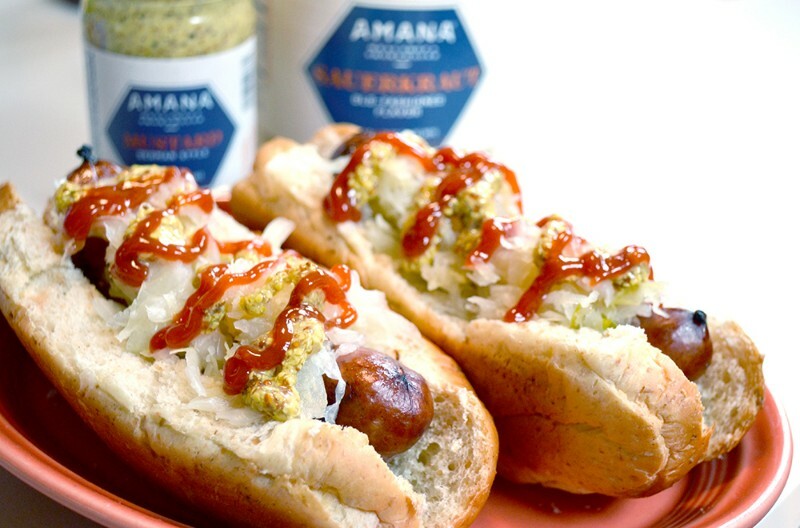 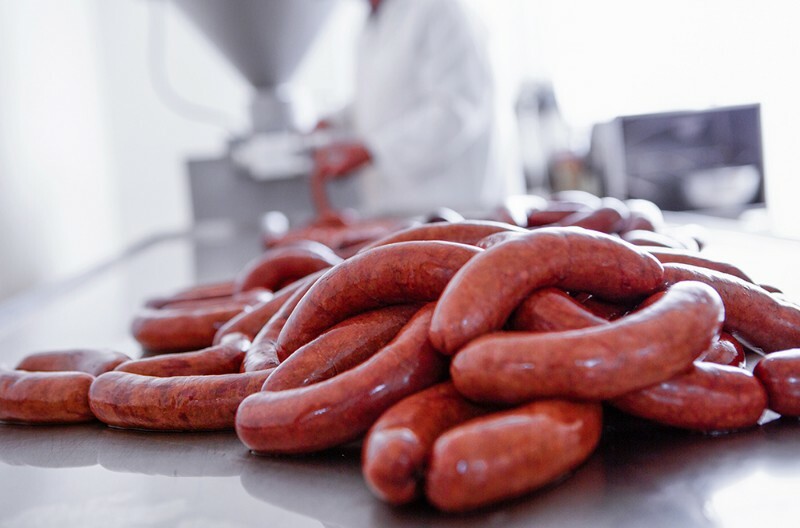 Don’t miss the daily samples of our delicious sausages and other Amana foods while you are here.